Charles Parrott has 40 years of banking law experience. He advises clients in the areas of commercial lending, credit policy and procedures, consumer finance, fair lending, credit scoring, real estate lending, title insurance underwriting, deposit issues, bank regulation, consumer compliance, vendor contracts, corporate law, insurance and expert testimony. For 20 years, Charles was Assistant General Counsel and Senior Vice President for the former Deposit Guaranty Corporation/Deposit Guaranty National Bank in Jackson (now Regions Bank). This significant in-house banking experience combined with his legal experience gives Charles a unique understanding of bank operations, culture and emerging issues. 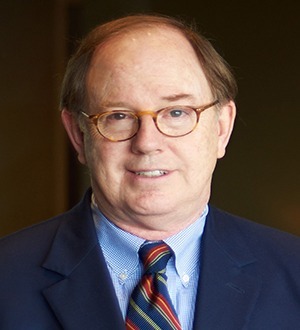 In addition, he is a trained mediator and has taught banking law through the Mississippi College School of Law.